If your basement flooded once, it can happen again. Fortunately there's a lot you can do to prevent a flooded basement. That's where we come in. As a basement waterproofing company, The Drying Co./ThermalTec offers basement flood prevention and waterproofing solutions that will ensure that your basement stays dry. Call us today at 1-833-933-3111 or click below to learn more about how we can help you solve your basement flooding problems. 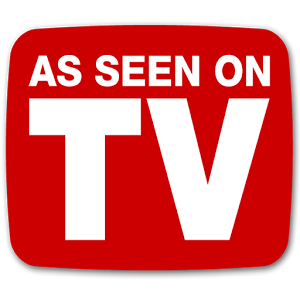 We offer free estimates on all our services in Glen Allen, Mechanicsville, Chester, Midlothian and the nearby areas. At The Drying Co./ThermalTec, we offer industrial industrial-grade FloodCheck® Hoses to replace old washer hoses that are at risk of bursting open from constant water pressure. We also provide sump pump alarm systems that alert you when a flood occurs, as well as our FloodRingTM Water Heater Flood Protection System to protect your home from water heater floods. The FloodRing® system includes a 4" PVC ring that's designed to collect water from your water heater, where it is then directed to your perimeter drain. At The Drying Co./ThermalTec, we have basement waterproofing products to solve all of these problems. If you have ever had a flood in your basement or are concerned about one, the local experts at The Drying Co./ThermalTec are here to help with the basement flood prevention solutions you need! We provide complete basement waterproofing services, and our experts will help you identify the best solutions for your home. Call us today at 1-833-933-3111 or contact us online to learn more and get started with a free estimate! 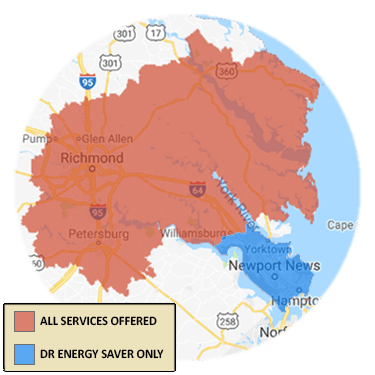 We proudly serve in Midlothian, Glen Allen, Mechanicsville, Chester, Fort Eustis, Sandston, Toano, Hampton, Quinton, Henrico and throughout the surrounding areas.